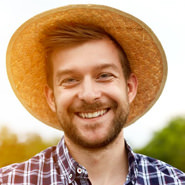 Connect with farmers, ranchers, and country singles looking for love with someone like you. Upload photos, write about yourself, check out other members! 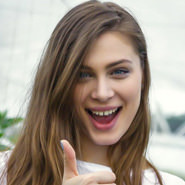 Have a great time connecting with other people interested in farmer dates! 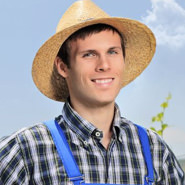 Have a video chat, flirt with attractive farmers and schedule a date! We both come from farming communities and it was so much easier to connect with someone who intuitively understands you! It's tough to date with city dwellers but Sara immediately understood my lifestyle because she also comes from a farming family! Robert is the honest, hardworking guy I've been dreaming about all my life! I'm so happy I found this site and him! 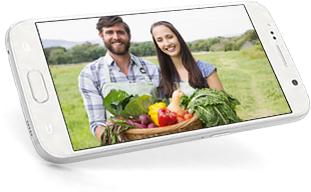 On your smart phone and tablet, stay in contact wherever you go with people at FarmerDates.